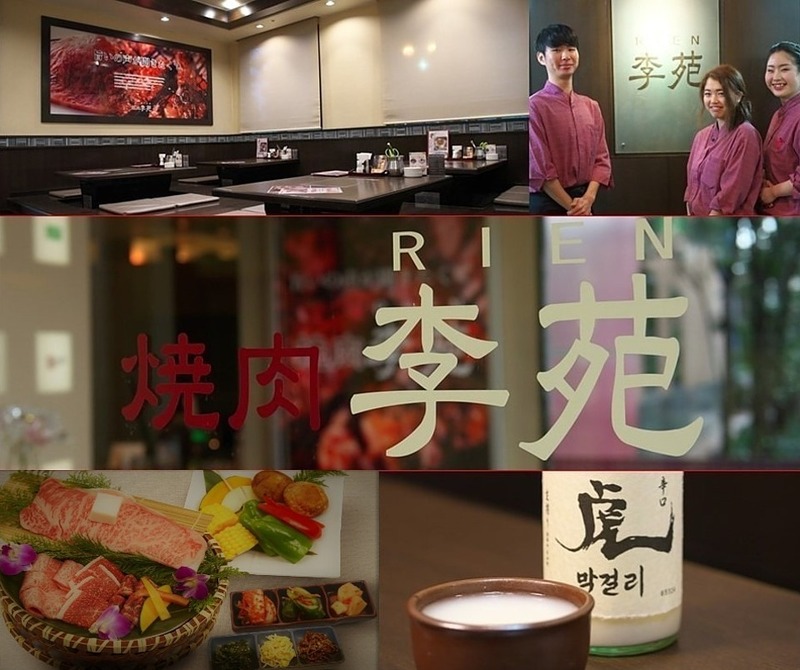 Osaka-tenjinbashi | yakiniku Li Yuan (rienn) | is a very popular BBQ lunch! We let open Lee Garden and BBQ in the natural hot springs located in Osaka-shi Kita-ku Tenjin bridge, Naniwa-no-Yu 1 F. Equipped with parking and bicycle parking is of course very convenient, access and bus stop (0 minutes) are underground (8 minutes walk) and ideally in shops. For more information please see the access. In the natural hot springs located in Osaka-shi Kita-ku Tenjin bridge, Naniwa-no-Yu 1 FBBQ and Li-enWe are our business. Equipped with parking and bicycle parking is of course very convenient, access and bus stop (0 minutes) are underground (8 minutes walk) and ideally in shops. For more information please see the access. With 68 seats and smokeless Grill. A seat at the table, tatami seats & semi private tatami-room available. Relax unwind we collected provide the most space. "Bean town squad" page has been updated.